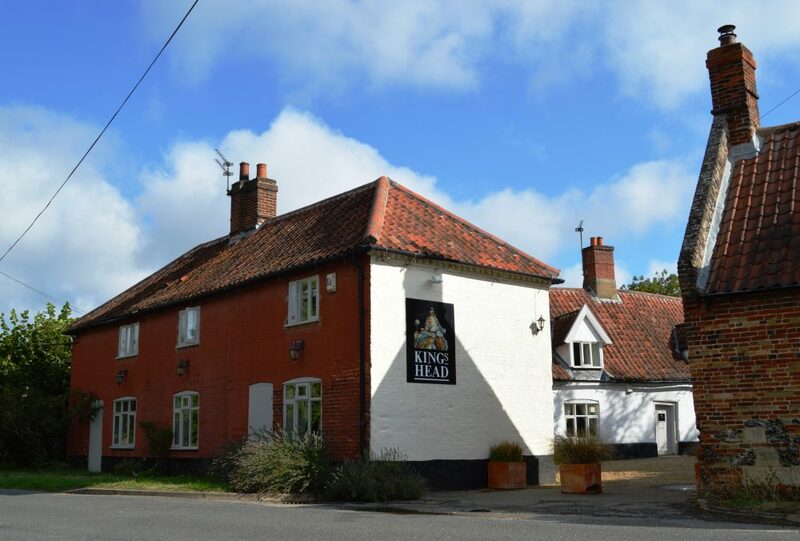 The Kings Head in Bawburgh, a 17th century freehouse pub, has been owned for 35 years by Anton Wimmer and his family. 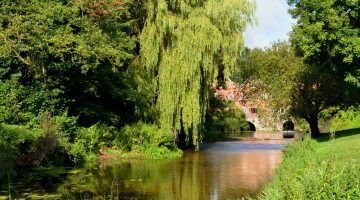 They pride themselves on their excellent reputation which has stood the test of time. 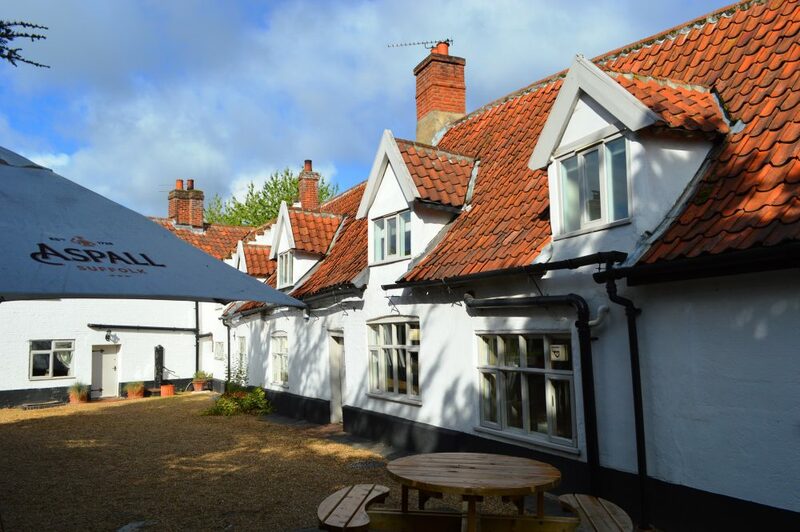 An award winning pub, restaurant and B&B, the Kings Head has been awarded by The Good Pub Guide the title of ‘Norfolk Dining Pub of the Year 2019`. 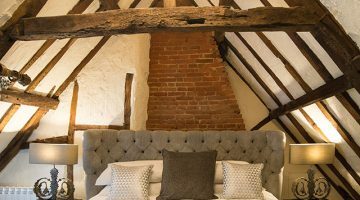 They have also maintained their 2 AA rosettes for culinary excellence, as well as the AA 4 Gold Star award for their B&B rooms during a reinspection in August 2018. 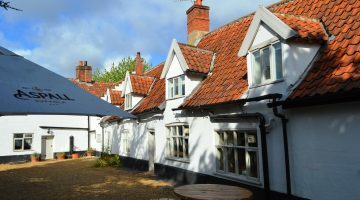 As one of the original pioneers of gastropub dining in Norfolk, The Kings Head Bawburgh centres it’s menu and philosophy firmly on local markets, produce and seasonal specialities. 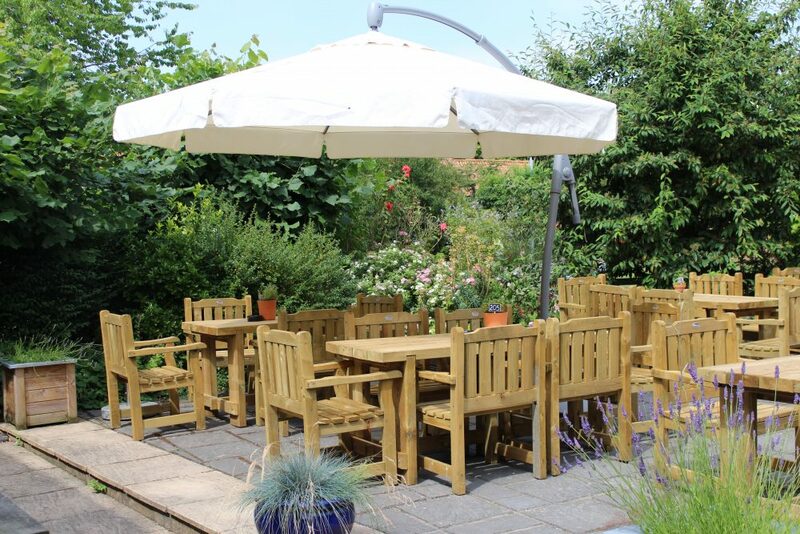 Head chef’s Jake and Max head a talented team who prepare and cook with the finest seasonal local produce, producing their ever evolving a la carte menu which changes monthly (although some Kings Head classics always remain). 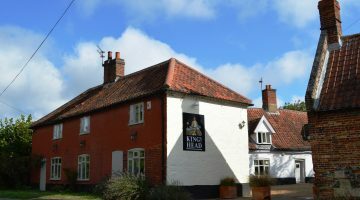 From a close relationship between The Kings Head and their local VIPs (very important producers) is born their daily changing specials full of imaginative, local twists. 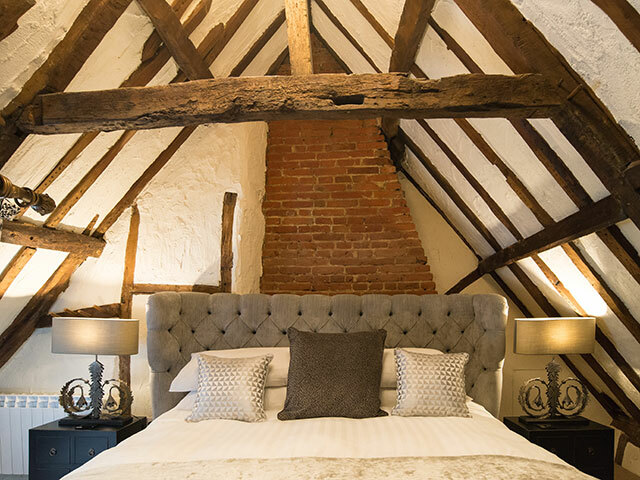 In addition to their bustling pub, Anton and wife Tet are delighted with the consistent growth of their luxury B&B rooms, all named after important people in the Kings Head history, which have been awarded the AA 4 Gold Star award. 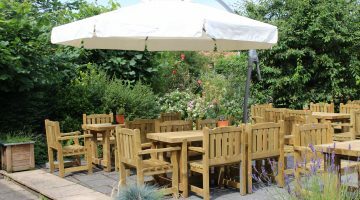 Anton, a business man with gumption, also completed the renovation of a property within eye-sight of The Kings Head to create two luxury self-catering apartments. 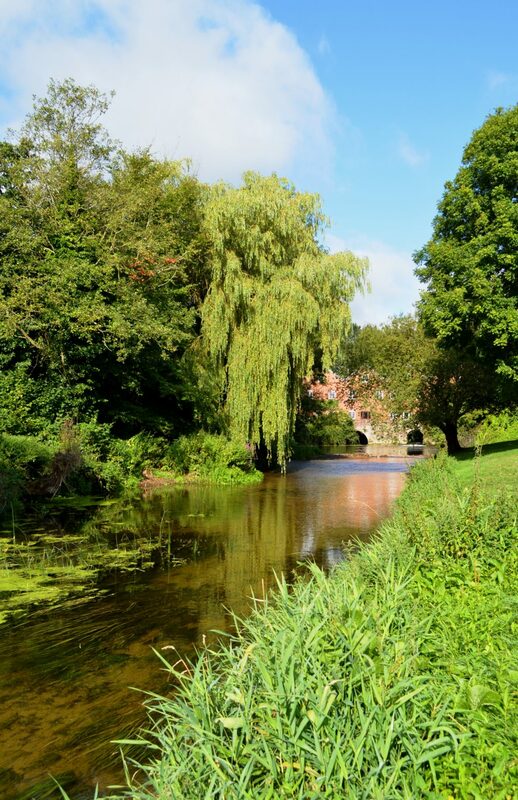 Sleeping 4 or 6, these apartments are finished in the same high standard throughout the B&B, located in a quaint and quiet location at the heart of the picturesque Bawburgh village.